Kadabagere, Magadi Road, Bangalore. Near Vidya Samskar and Vani international school. 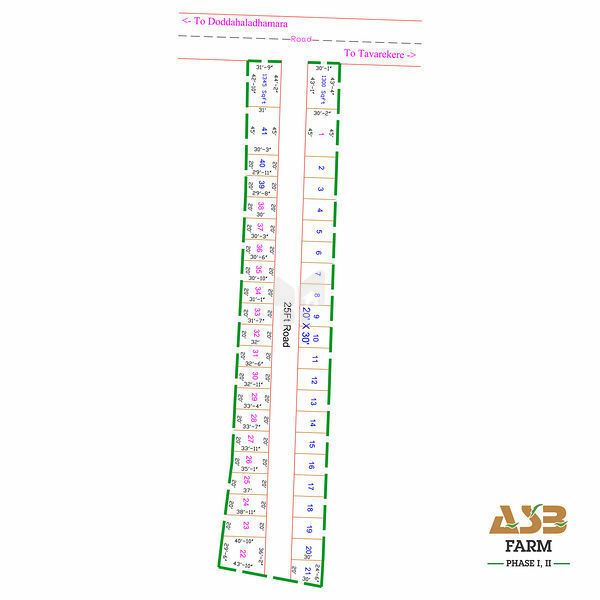 How Far is ASB Farm House Phase-1&2? ASB Farm Residency 6th Phase is one of the popular residential developments in Magadi Road, neighborhood of Bangalore. It is among the completed projects of ASB Developers And Promoters. It has lavish yet thoughtfully designed residences.